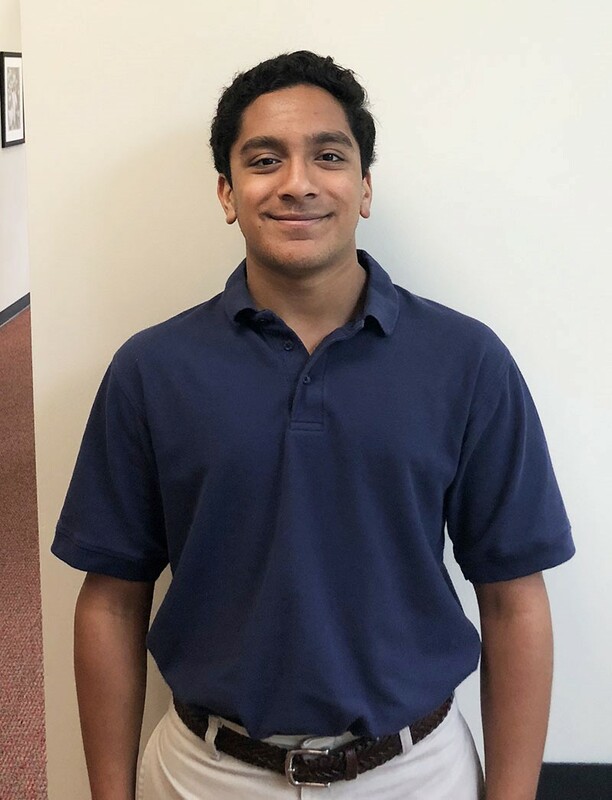 Roosh Bhosale, a senior at St. John's School, shares words of wisdom for freshmen. All of us have been there. The transition from middle to high school is daunting…I know. I was in that position not too long ago. As a new fish, you may find yourself trying to navigate the waters of the giant ocean known as high school. Have no fear, hopefully these few tips will help you through the beginning of this intricate journey. The biggest thing academically is to stay on top of your work. Soon after school starts your work will start to pile on. Whenever you get an assignment start working on it as soon as possible and avoid putting it off for the night before. Don’t let bad study habits weigh you down. Join many clubs. Once you have got a dose of them all, filter out the ones you don’t like and stick to two or three which you are passionate about and get really involved in those clubs. Joining clubs is very important in getting to meet, associate and integrate into you school’s student body. Get to know your teachers. During class, be as involved as you can and take the time to get to know them outside of the classroom as well. Having a good rapport with your teachers is imperative in high school. They will understand and help you if you are struggling in a class if they know you well. Reach out to your teachers, they are a resource with insightful knowledge and you can reap the benefits of such expertise if you take the time and effort to get to know them. Try new things in general. High school is a place that is very open and you have many opportunities to get involved with the community. Make sure to take time for personal growth and exploration.